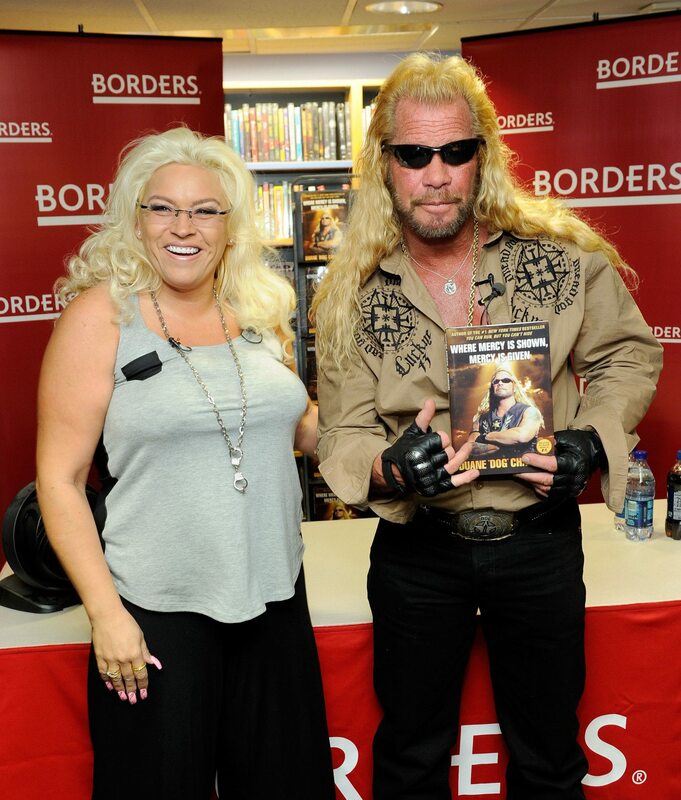 Duane Chapman, better known as Dog the Bounty Hunter thanks to his long-running reality show by the same name, shared some great news during a two-hour special, “ Dog & Beth: The Fight of Their Lives ,” which aired on A&E on Nov. 27. Diagnosed with stage 2 throat cancer earlier this year, Dog’s wife, Beth, has now been declared cancer-free by her doctors. The special followed the family’s emotional journey through Beth’s battle with cancer, beginning with her diagnosis and following her through surgery and a difficult recovery. For her part, Beth is grateful for her recovery and is using the family’s platform to raise awareness about the importance of catching the disease in its early stages. We’re so glad the Chapmans received this wonderful news, and we wish Beth all the best on her road to recovery!